The Election Commission has rejected allegations of West Bengal Chief Minister Mamata Banerjee that it ordered transfer of four police officers at the behest of the ruling BJP at the Centre, saying the decision was based on "cumulative feedback" from one of its top officials and the special police observer. The Commission also told Banerjee that as per election law, it is "fully within its rights" to transfer and appoint officers during model code. It said it won't respond to the averment to prove its image. Banerjee had on Saturday written to the EC alleging that the poll panel was working at the behest of the BJP. 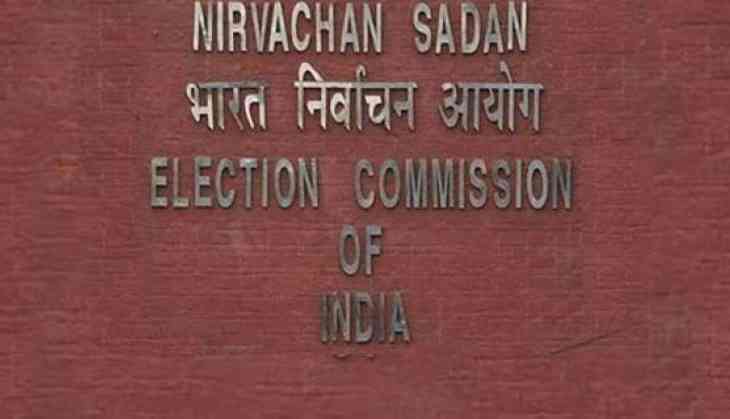 The letter, written by one of the deputy election commissioners, and addressed to Banerjee, referred to Section 28A of the Representation of the People Act to drive home the point that EC can transfer and post them during the poll code period. It said the Kerala High court has also approved of the provision in one of its judgements. It said even the officers who have been posted in their place are of similar seniority and being from West Bengal cadre are expected to know about field situation in the state. "It is understood that the Government of West Bengal has already operationalised the decision of ECI in respect of transfers. This action of the Government of West Bengal amply demonstrates the willingness of the state administration to conduct free, fair, credible and ethical elections in West Bengal and ECI is appreciative of this irrespective of the factually incorrect innuendoes ...," the letter read.